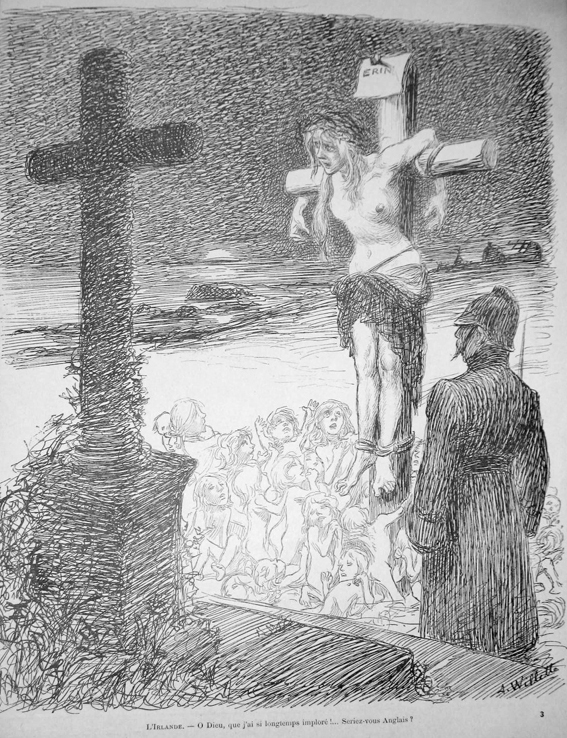 I have an original of Adolphe Willette’s of Jesus on the cross. It has many women looking on; very similar to this drawing. It has a smaller second drawing under it of a guard grabbing Jesus. I am trying to find out the value and learn any further details of when he may have drawn it.